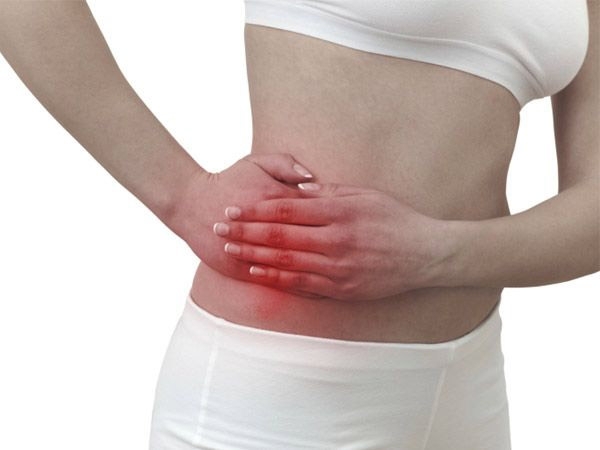 Our team at Natural Tissue Hernia Repair Associates provides safe, durable, effective hernia surgeries. We specialize in the Shouldice method, which was developed during World War II to keep recruits healthy enough for training. Read on to learn more about the procedure. The Shouldice hernia repair surgery differs from other mainstream methods because it is a slower, more detailed process. In the hands of our experienced surgeons, this delicate hernia surgery is one of the safest and most effective methods for repairing the damage caused by a hernia. The surgery is usually performed under only a local anesthetic, which helps to keep costs and recovery time down. We strive for minimal tension or pulling during this procedure, allowing patients to remain comfortable throughout the procedure. The surgery incision is generally three to four inches in length, which allows us to see all the layers, nerves, and vessels that need to be repaired. This allows us to individually close each layer of muscle, fascia, and skin so that each layer is repaired and can heal properly. We are also able to replace and repair individual vessels and ligaments, essentially putting everything back where it belongs in one procedure. The skin is closed with rapid-dissolving sutures, rather than staples or clips, and the site is dressed before the patient is released. Because the incision for the Shouldice repair method is slightly longer than other hernia repair methods, surgeons have a better view of the procedure. This allows them to investigate the nearby areas and pre-empt any future hernias, which can be common. The artificial mesh used in many hernia surgeries tends to shrink over time and, because of its placement, is subject to a lot of pulling and stretching. Rather than relying on artificial mesh, we allow the body to heal itself by overlapping your own muscle and tissue, which reduces pulling.